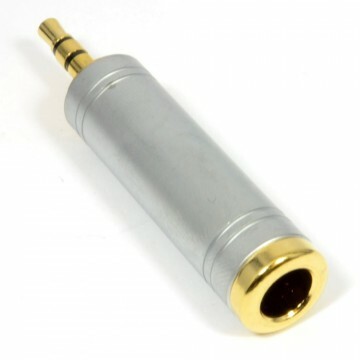 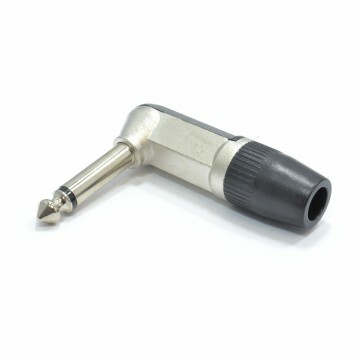 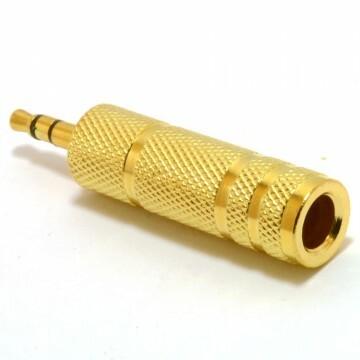 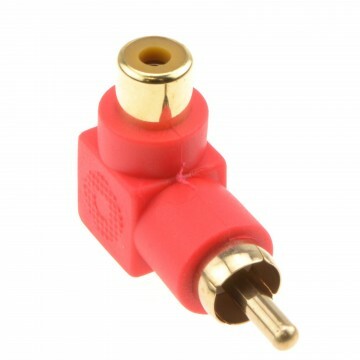 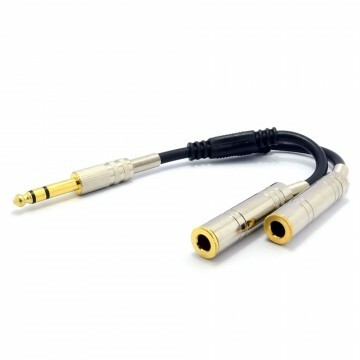 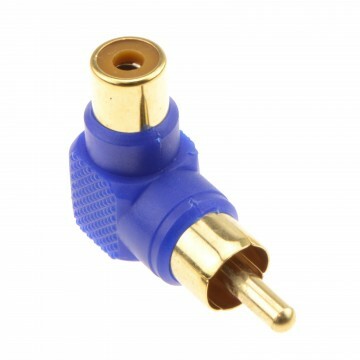 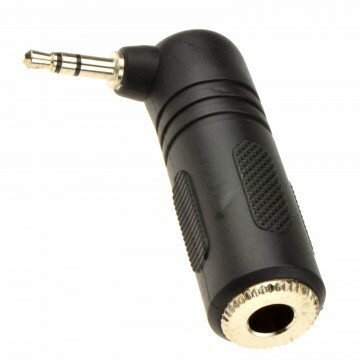 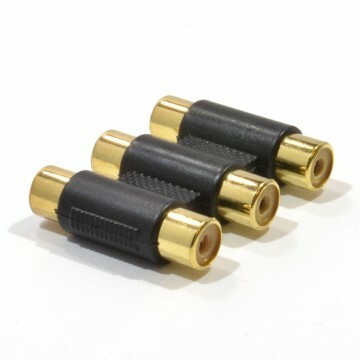 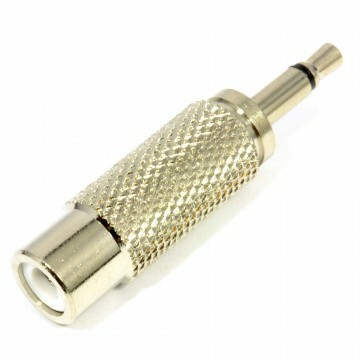 2.5mm MONO audio jack solder terminal for up to 5mm cables. 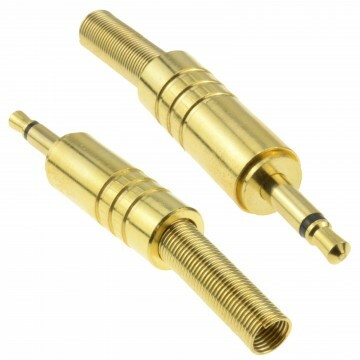 All metal design with gold contacts for the best possible connection. 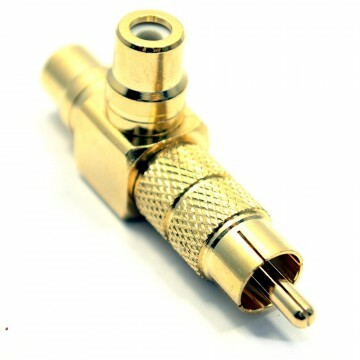 Strain relief allows for a secure connection.